Keeping all your projects organized is key to running a successful freelancing business. 3 deals ($49 x 3) = You get everything listed in the roadmap without any extra fee. You will also get 15 teammates with this. Which is why we introduced Sumolings to Plutio last week. Hundreds of Sumolings have bought Plutio and are giving it tacos for days! Normally, this type of access to Plutio’s impressive platform would run you $318 per year. But while codes are still available, you can grab lifetime access to Plutio for just $49! Click here to get lifetime access to Plutio! Plutio was designed specifically for freelancers with the goal of creating an incredible product that replaces thousands of dollars worth of other tools. Since every freelancer’s business is unique, Plutio lets you customize your workflow and organize your projects just the way you like. Plutio has a desktop and mobile app so you can run your business from anywhere, making it easy to stay on top of all your projects. 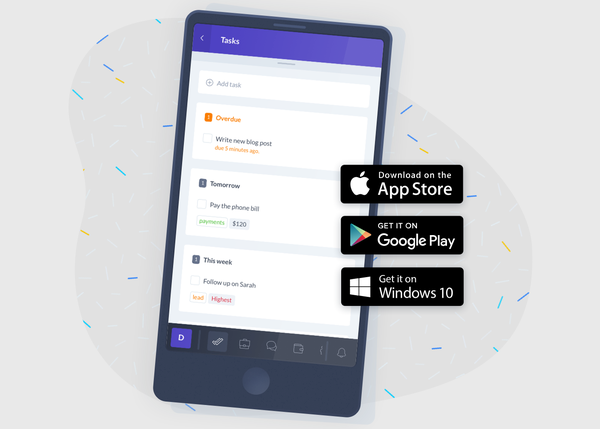 Sumolings, if you’re tired of having an app for your apps just to keep your business running smoothly, you can’t afford to miss out on this Plutio deal. And at just $49 for lifetime access, this is a no brainer. Give your freelancer business the tool it deserves and let Plutio make your life a whole lot more organized. 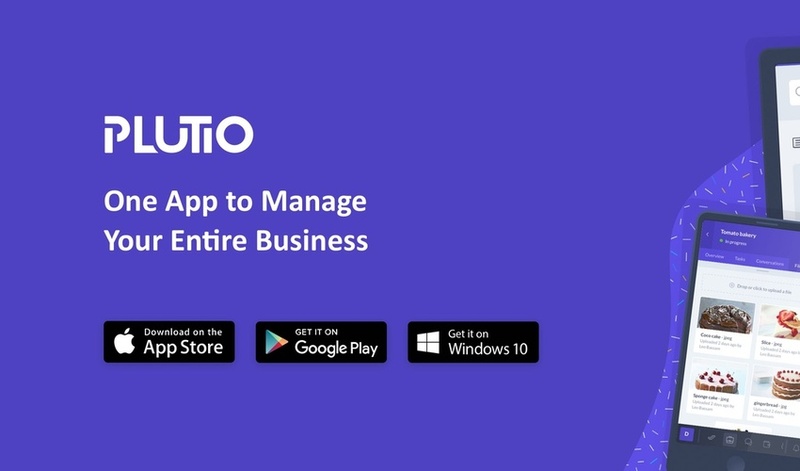 Start managing your business with Plutio! P.S. Codes for this deal are stackable and if you buy three, you can unlock all future agency updates and integrations, including the starred ones in the roadmap! To stack this deal, click here and apply the new codes one at a time.